NASHVILLE, TN (January 15, 2011) – Platinum artist Marvin Sapp topped the list of winners with four awards during the 26th Annual Stellar Gospel Music AwardS announced Saturday night during the show’s taping at Nashville’s iconic Grand Ole Opry House Theater. Other top winners included James Fortune & Fiya and seasoned vets Bebe & Cece Winans. 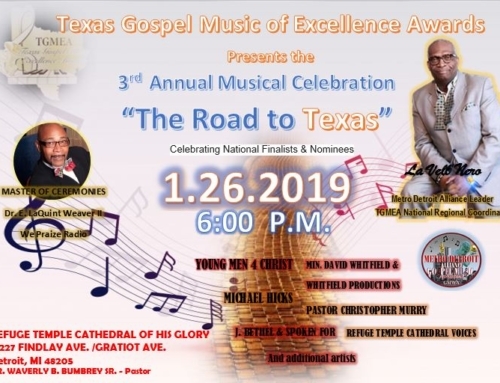 The awards show is scheduled to air in syndication from January 22, 2011 to March 13, 2011 and broadcast on Saturday, March 5 at 8 p.m. EST on GMC (Gospel Music Channel). NASHVILLE, TN (January 17, 2011) – Platinum artist Marvin Sapp topped the list of winners during the 26th Annual Stellar Gospel Music AwardS announced Saturday night during the show’s taping at Nashville’s iconic Grand Ole Opry House Theater. Sapp took home four awards, including Artist of the Year, Traditional Male of the Year, CD of the Year and Traditional CD of the Year. A highlight of the evening, his emotion-filled finale performance of his biggest hit “Never Would Have Made It” with Stellar Awards host Donnie McClurkin created an overwhelming audience response as he dedicated the night to his recently-deceased wife Dr. Malinda P. Sapp. The Grand Ole Opry landmark was transformed into a spirit-filled sanctuary as Pastor McClurkin led the ‘congregation’ in a prayer for Sapp and provided one of the night’s biggest moments. PHOTO CAPTION: Pastor Marvin Sapp at the 26th Annual Stellar Gospel Music Awards. Other top winners included James Fortune & FIYA who received two awards for Group/Duo of the Year and Contemporary CD of the Year, and presented his award to his wife who joined him on stage for standing by him while they were homeless, sleeping out of their car and expecting their third child. James Fortune was also named Contemporary Male of the Year. Seasoned vets Bebe & Cece Winans won awards individually and collectively; the duo received the Urban Inspirational Single or Performance of the Year and Music Video of the Year awards. 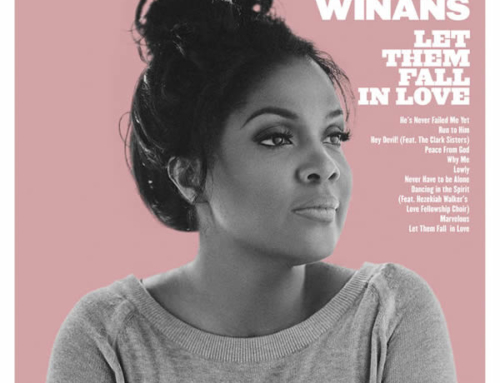 Bebe Winans also received the Song of the Year award while CeCe Winans was named Contemporary Female of the Year. Karen Clark Sheard received the first-ever Albertina Walker Female Vocalist of the Year award, presented to her by legends Shirley Caesar (former member of The Caravans) and Vickie Winans. In addition, Serump/Psalms/Universal Music Group artist Kristina Halloway won the hotly-contested Best New Artist category. tribute of the song he wrote to benefit disaster victims “Are You Listening: A Love Song for <?xml:namespace prefix = st1 />Haiti” by his friends and colleagues. The choir included stars CeCe Winans, Vickie Winans, Karen Clark Sheard, Marvin Sapp, Wess Morgan, Dorinda Clark Cole, Shirley Caesar, J Moss, Myron Butler, The Nevel Sisters and others. The award was presented to Franklin by Haitian-born actor Jimmy Jean-Louis (NBC’s “Heroes”). The hand-clapping, foot-stomping revival began with star-studded red carpet arrivals featuring stars from Gospel, television and film, such as Andrae Crouch, Omari Hardwick (For Colored Girls), Meagan Good (The Game), Yvette Nicole Brown (NBC’s Community), BET’s Dr. Bobby Jones (Bobby Jones Gospel), Beth Payne, Shari Addison and Jessica Reedy from Sunday Best, Committed (winners of NBC’s “The Sing Off”), and Trin-I-Tee 5:7 as well as other notable personalities. Congresswoman Sheila Jackson Lee presented Central City Productions CEO and founder of the Stellar Awards Don Jackson with a proclamation celebrating the establishment of September as national Gospel Music Heritage month. The show was filled with stirring performances, including a heart-pumping opening performance of “Lord You’re Mighty” by JJ Hairston & Youthful Praise; Beverly Crawford brought the audience to their feet with a rendition of “It’s About Time for a Miracle;” Forever Jones masterfully sang “He Wants It All;” and Joshua’s Troop delighted the crowd with the youthful praise song, “Everybody Clap Your Hands.” Other big performers included Voices of Destiny – 2010 Verizon Wireless “How Sweet the Sound” Choir Contest Winners, Deitrick Haddon, VaShawn Mitchell, a quartet collaboration between The Rance Allen Group, The Soul Seekers, and The Williams Brothers, and more. 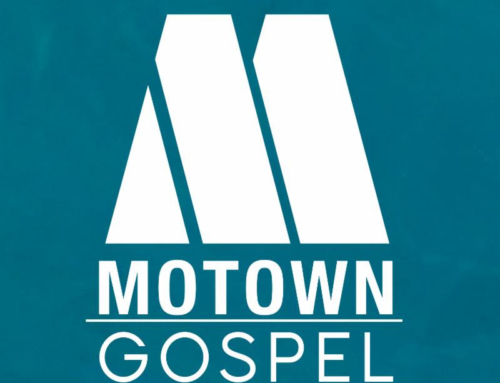 The show also recognized the great accomplishments of some of Gospel’s brightest stars as Donald Lawrence received the James Cleveland Lifetime Achievement Award and Vanessa Bell Armstrong received the Ambassador Dr. Bobby Jones Legends Award. Both were lauded for their significant contributions to Gospel music which have set the bar for future generations of artists. The 26th Annual Stellar Gospel Music Awards is scheduled to air in syndication from January 22, 2011 to March 13, 2011 and air on Saturday, March 5 at 8 p.m. EST on GMC (Gospel Music Channel). The Stellar Awards is sponsored by American Airlines, Ford Motor Company, Verizon How Sweet the Sound, Johnson & Johnson, AllState, Chevrolet, State Farm and McDonald’s.